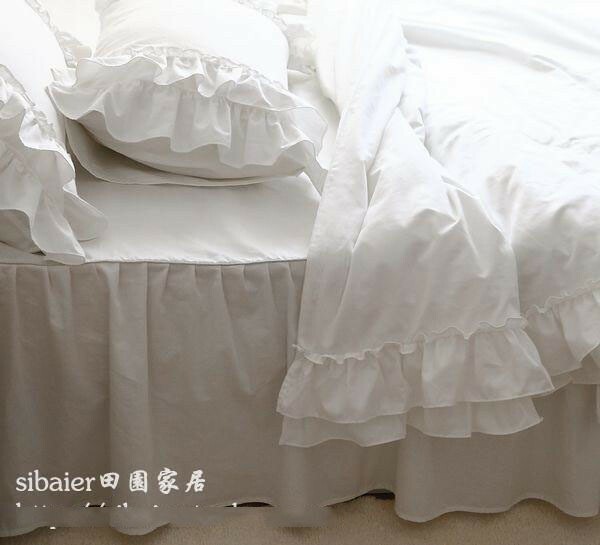 High density cotton, feel is exquisite, comfortable and natural, air permeability, good moisture absorption, not ball, do not fade, green environmental protection. 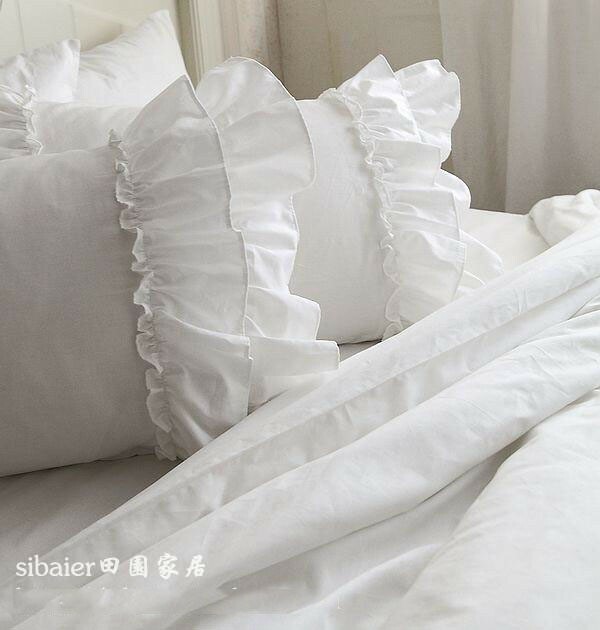 Comfortable and breathable, bring you healthy sleep. 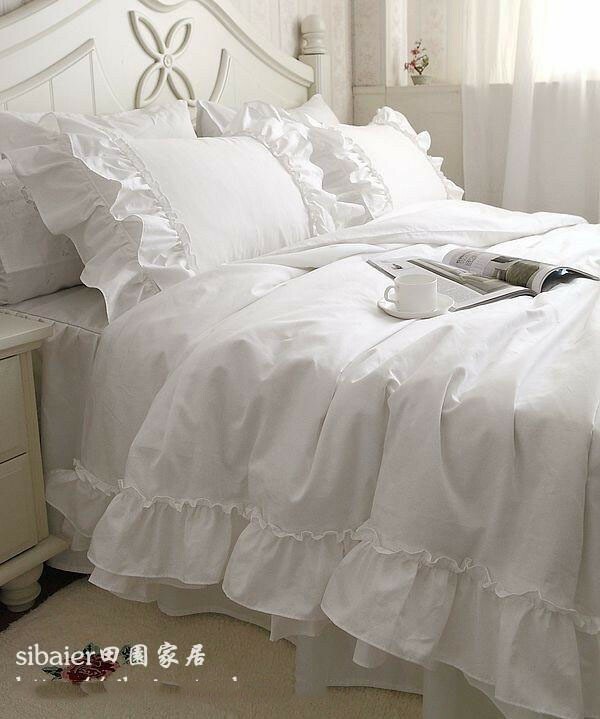 Joker white attune, lotus leaf lace, handmade folding craft, elegant, charming perfect embodiment.sleep well with warm beautiful feeling. 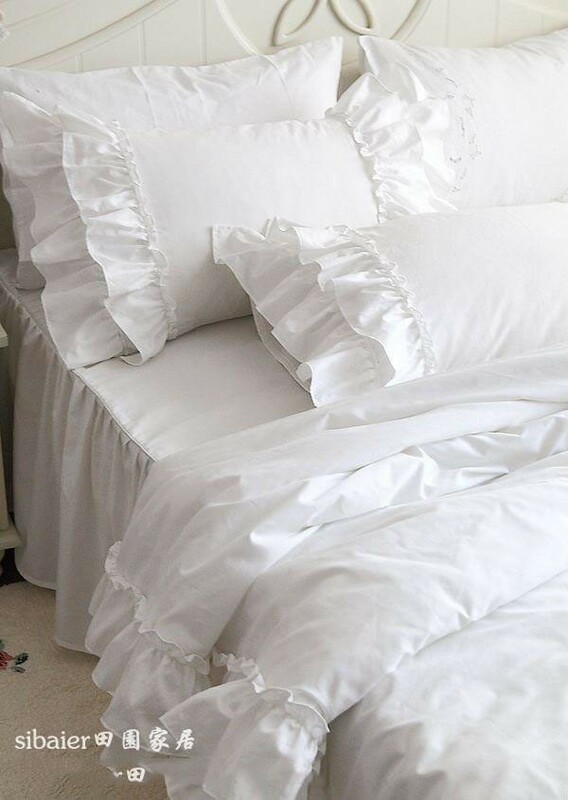 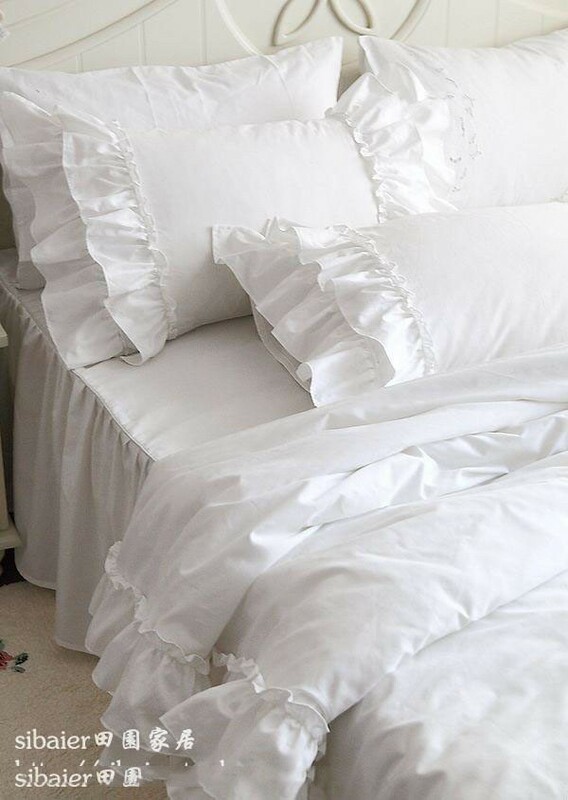 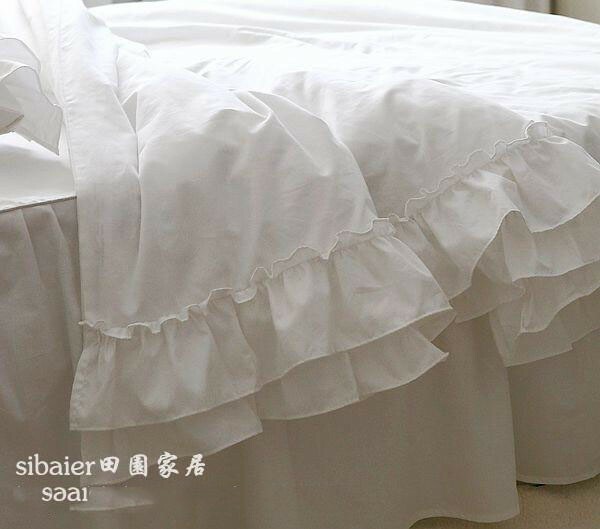 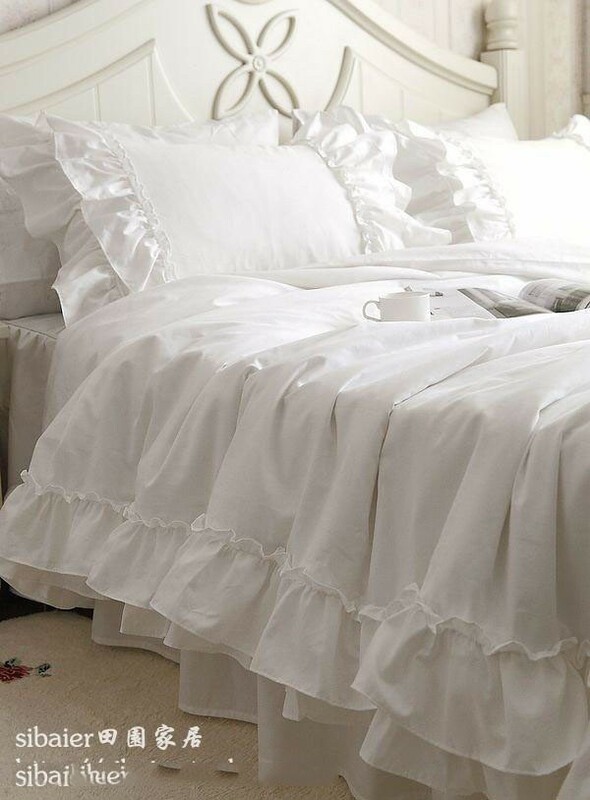 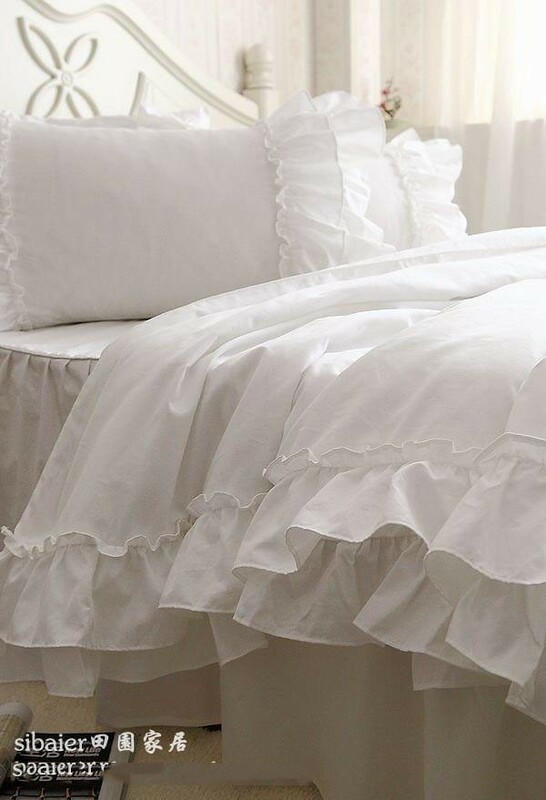 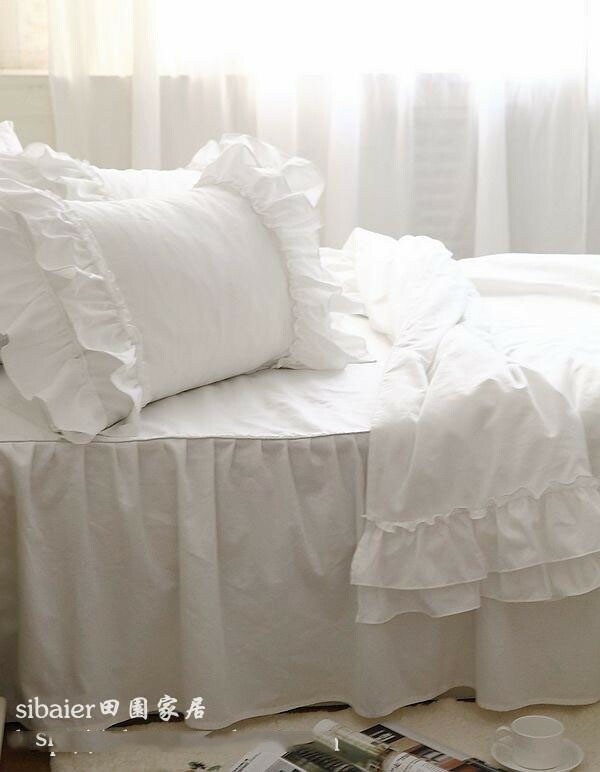 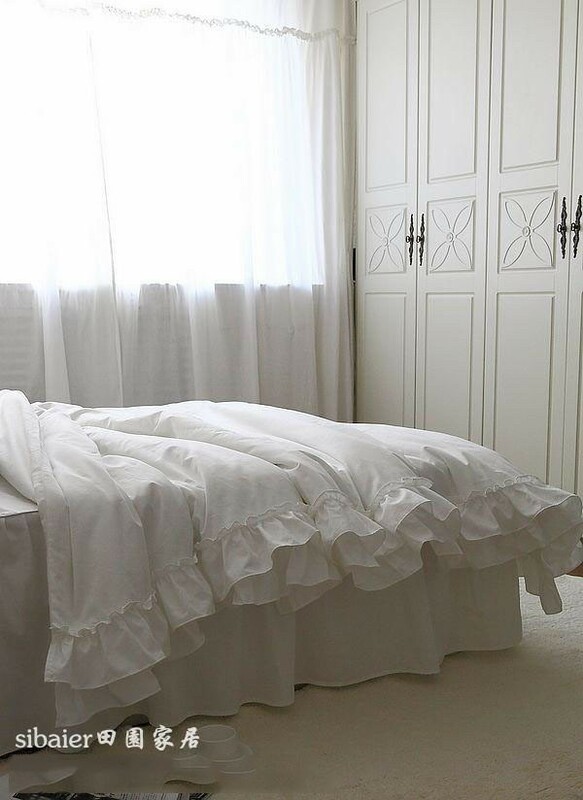 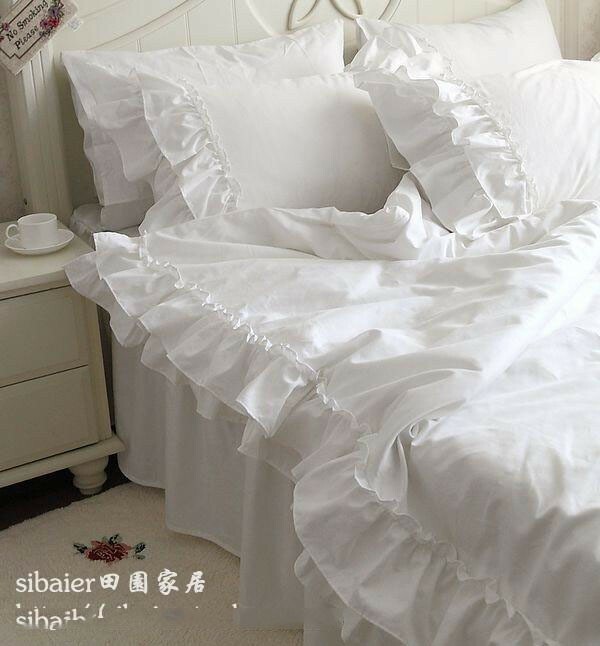 trilateral lace, bed skirt for contracted pleater process, using high satin cotton material, fabrics is comfortable, texture soft, very suitable for personal use.